New York Wine Diary: Day 2 – Is Michel Rolland of Bordeaux the Darth Vader of Wine? What is that spooky sound that reminds me of someone breathing through a helmet? Part 3 of my series on red Bordeaux – BDX: Falling in Love Again? 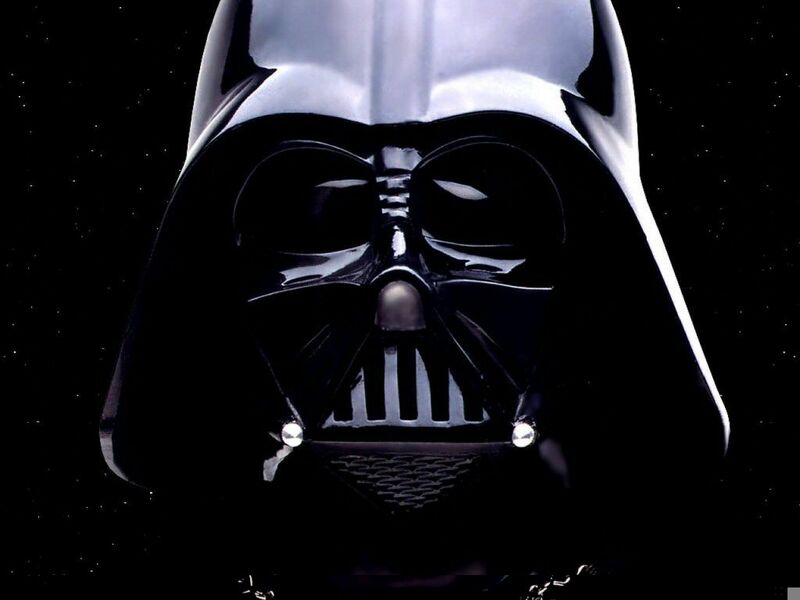 – was just published on GrapeCollective.com and in it I wrote that Michel Rolland is the Darth Vader of wine. Maybe you’ll find it hard to believe, but when I wrote those words I was not attacking the famous consulting winemaker, rather I was trying to adequately describe the way a large section of the wine scene sees him. Undoubtedly the most common perception of Rolland in contemporary New York Wine City (NYWC) is that he is the most dangerous prophet of the Dark Side of the Force in BDX, and a mover and shaker of oenological evil in the dozen other countries Planet Wine where he exerts an influence upon winemaking. But the truth is that’s not at all what he is! Rolland is an oenological consultant and blender who has an approach to that field of endeavor as distinctive as your, my or his handwriting. The week I spent in January tasting hundreds of 2014 red BDXs with James Suckling proved conclusively to me that Rolland is not responsible for the currently dominant style of red BDX (see JamesSuckling.com for more about the new style), rather he plays a role of varying importance in the making of a small proportion of these wines. My gut tells me that the same applies in all the other countries on Planet Wine where Rolland works. The fact is that if you don’t like Darth Vader wines then there are plenty of alternatives and it is easy to find them. And if you join the Rebels, then you don’t need to worry because this time the Empire will not strike back! Beyond this, the wines from the producers Rolland consults for are not nearly as uniform as his critics suppose. Château Léoville Poyferré in St. Julien/Médoc is an excellent example of a BDX producer for whom MR consults, but who’s wine does not have the opulent, over-ripe and one-sidedly oaky character the Rebels say all Darth Vader wines have. Unquestionably Rolland exerts some influence upon the wines of this BDX Second Growth, but he is not the decisive factor that shapes them. What he has done is to help the owning Cuvelier family create a style that is completely distinct from those of the other two other Léoville chateaux in St. Julien (Léoville Barton & Léoville las Cases). To my mind this stylistic diversity is one of the strengths of Bordeaux alongside the fact that many Médoc châteaux like these are producing large volumes of very good wine. It is the latter that makes global distribution possible. Read the full story for more about all this. The one way in I see a negative effect emanating from Rolland is that the Darth Vader profile he has acquired in certain circles has aggrivated the image problems that the region as a whole now has. Today in the West red BDX is widely perceived to be an expensive wine that doesn’t fit into the modern world with its faddy eclectic dining and its fickle social media coolness. However, I fear that if Rolland hadn’t been there, then someone else would have been demonized in much the same way by the same people. Before he became so famous Émile Peynaud – widely regarded as the inventor of modern consulting winemaking – was often accused of having modernized away the true character of red BDX. Through the 1980s and into the 1990s he was the Darth Vader of wine. The question my story concludes with is a big one that has been too little asked and it concerns the future of red BDX here in NYWC, America and the West as a whole. I hope that many of you will take the trouble to read the story and the two preceding stories in this series to find out more about all this. Quo vadis Bordeaux? Please note that I selected the image of Darth Vader above that was presented to me as being copyright free. If this is not correct please let me know and I will remove it.